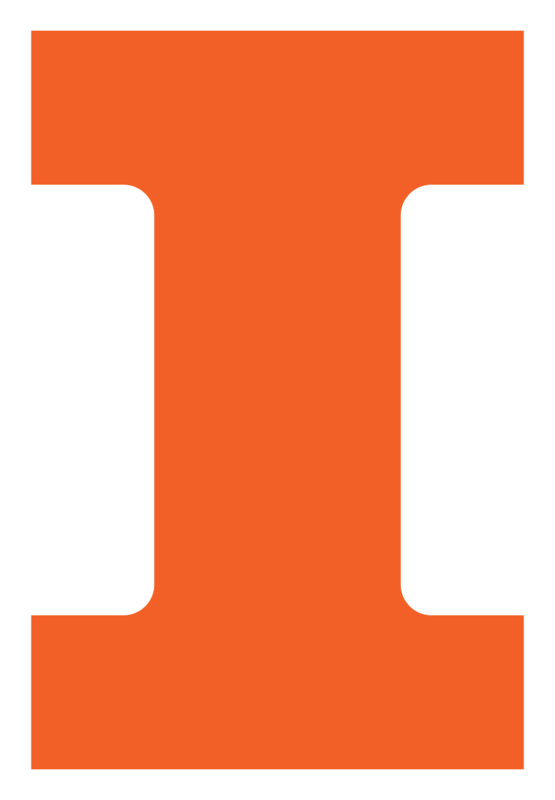 Computer Science Visionary Scholarships help make an Illinois education accessible to the most-deserving and highest-achieving undergraduate students from all backgrounds. These large, renewable scholarships help us to lift the financial burden and give talented students a runway toward realizing their dreams. This scholarship initiative enables a generous cohort of alumni donors to support a cohort of excellent Illinois Computer Science students. This scholarship community provides a number of opportunities for both donors and students to engage with one another during their studies at Illinois and post-graduation. Now through December 2019 donors can leverage The Grainger Matching Challenge to double their gift, or quadruple their gift if they also leverage their company’s matching gift program. To learn more about how you can make a difference in the life of a student, please contact Director of Advancement Steve Hall. Meet the Computer Science Visionary Scholarship donors. In addition to the Computer Science Visionary Scholarship fund, there is also an Engineering Visionary Scholarship (EVS) fund, which is managed by the College of Engineering. This fund also provides large, renewable scholarships to students across the College of Engineering, including computer science students.